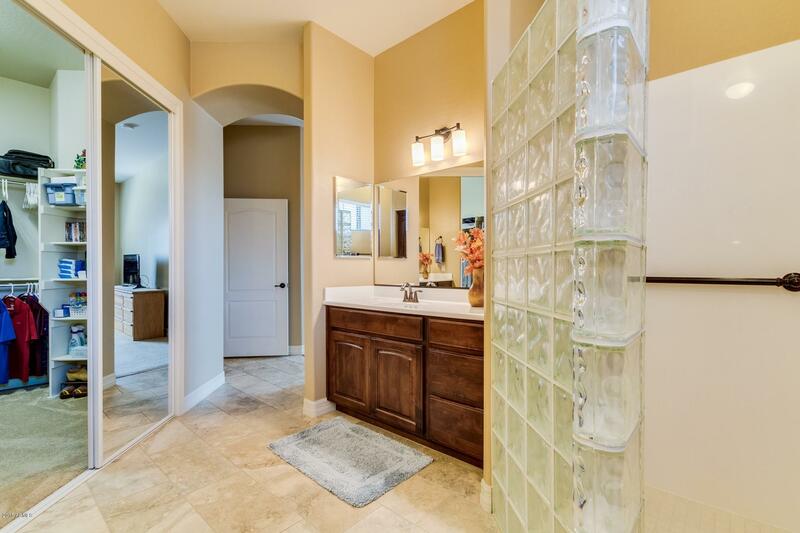 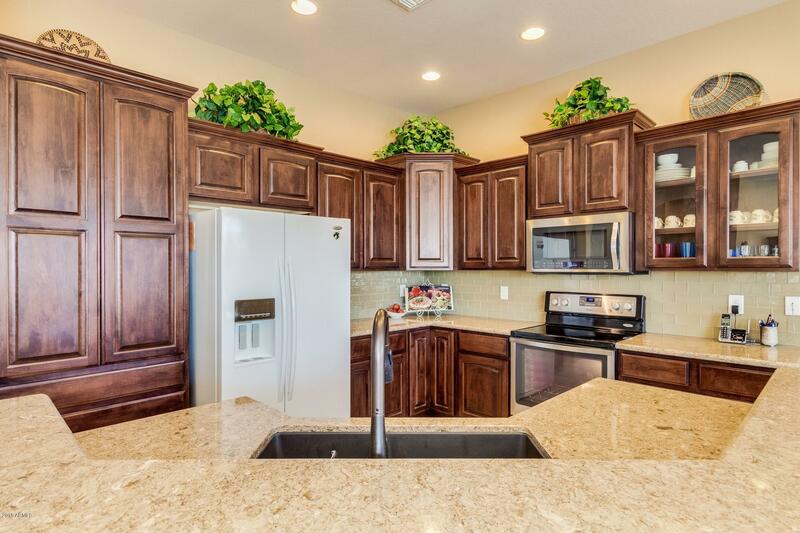 Popular 2300 Floorplan with so many upgrades! 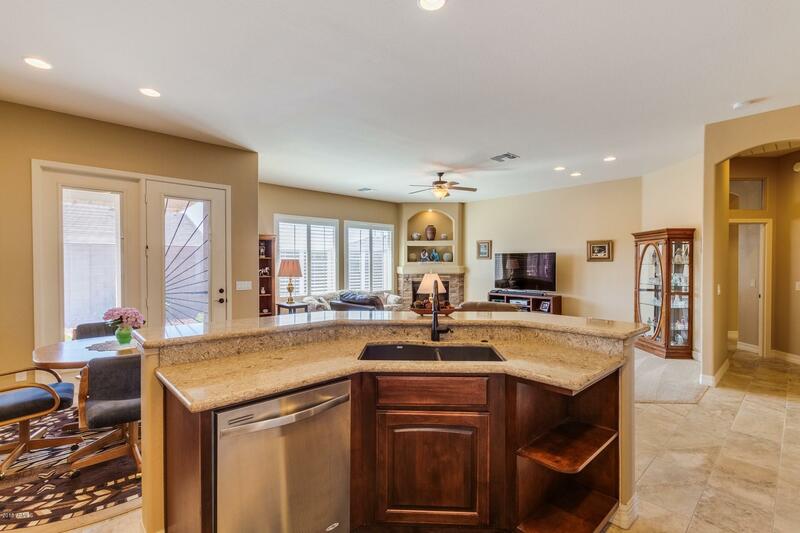 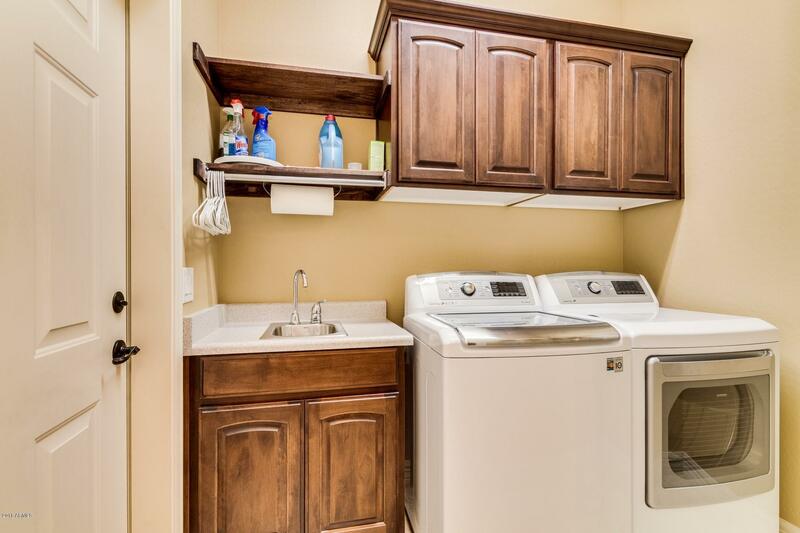 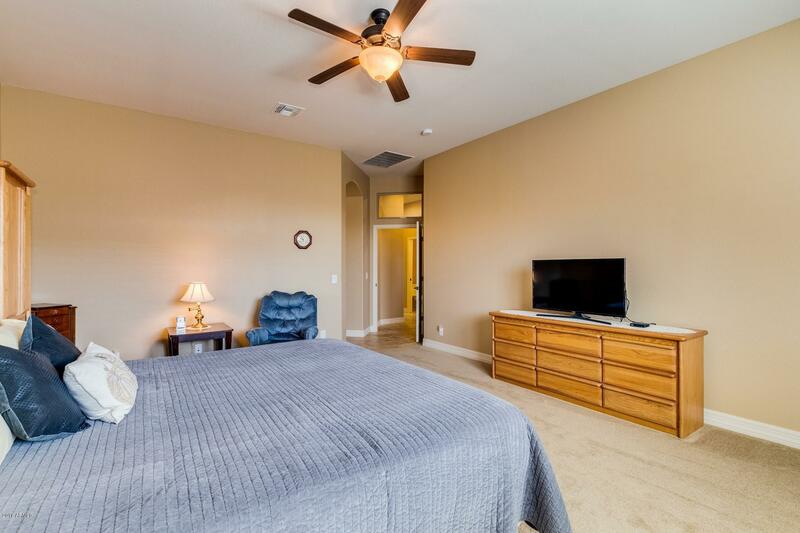 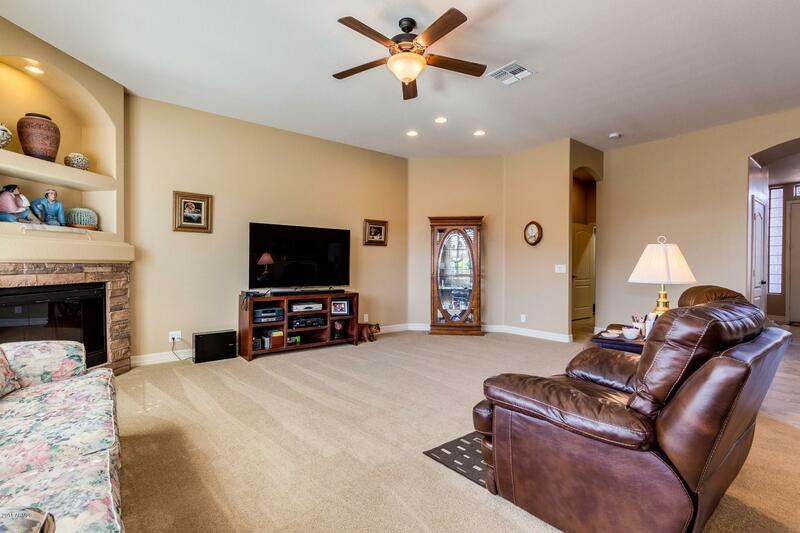 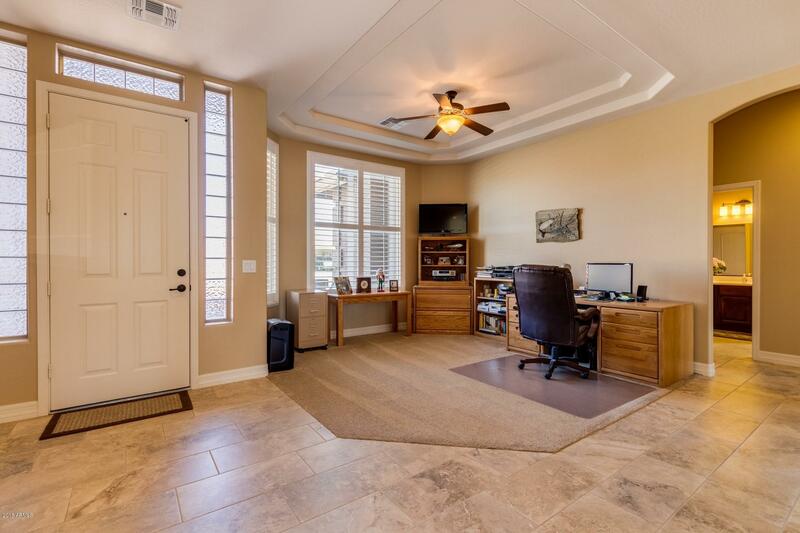 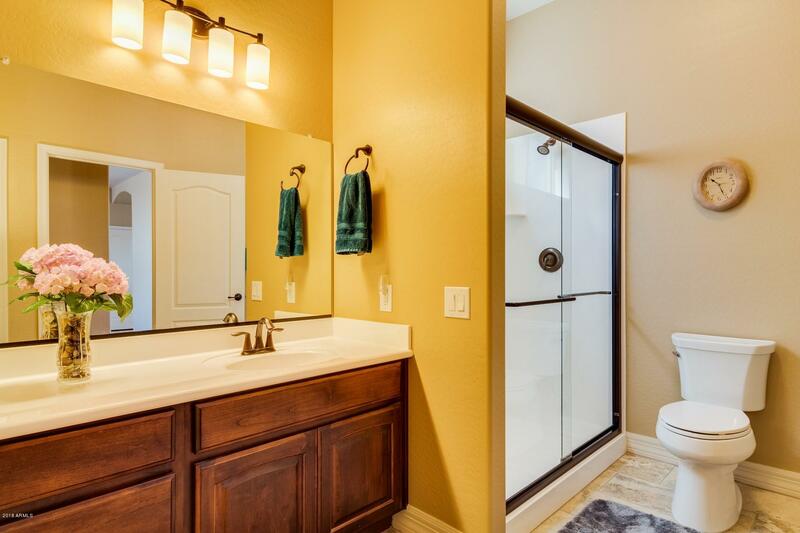 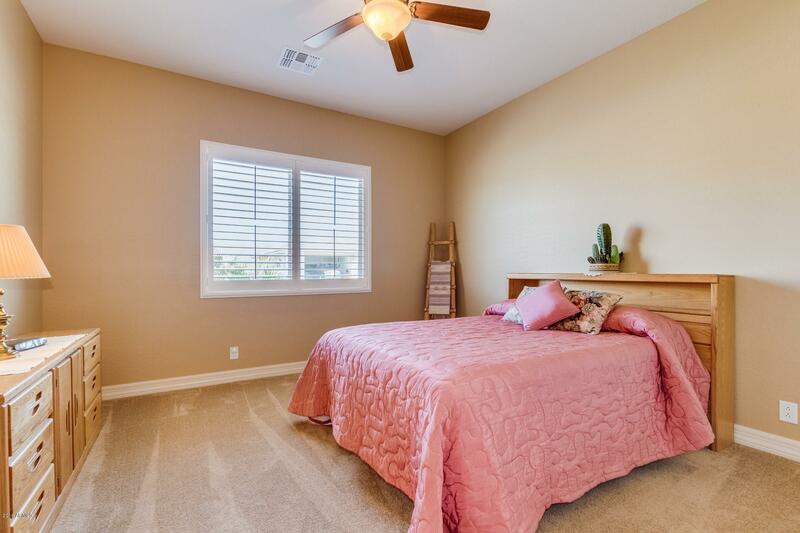 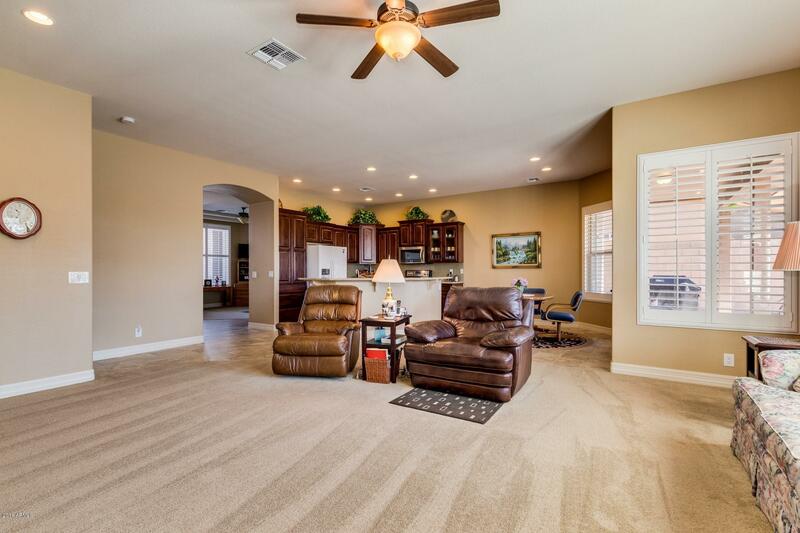 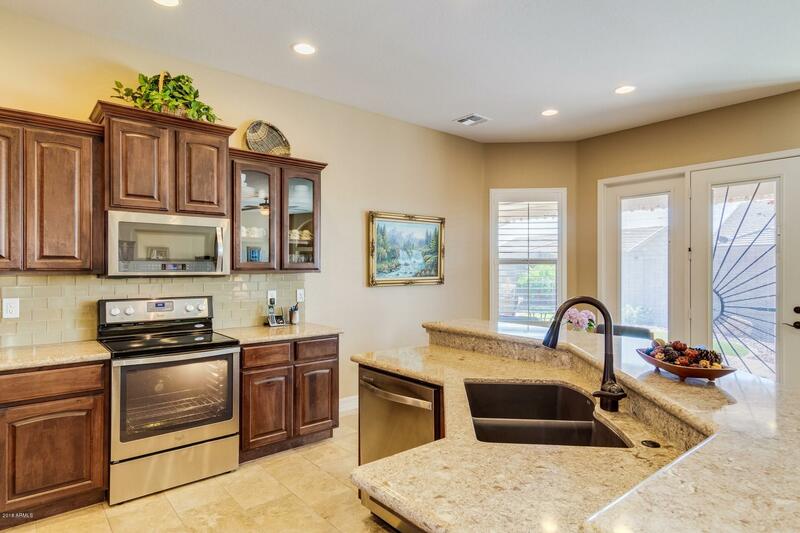 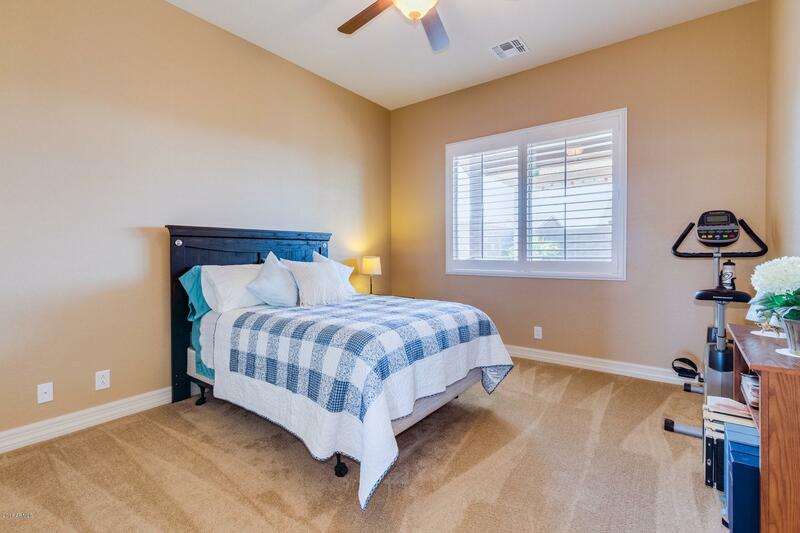 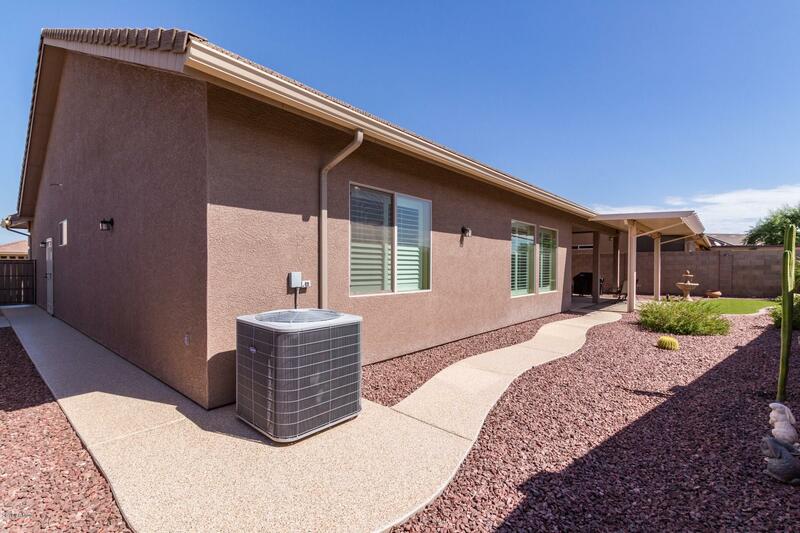 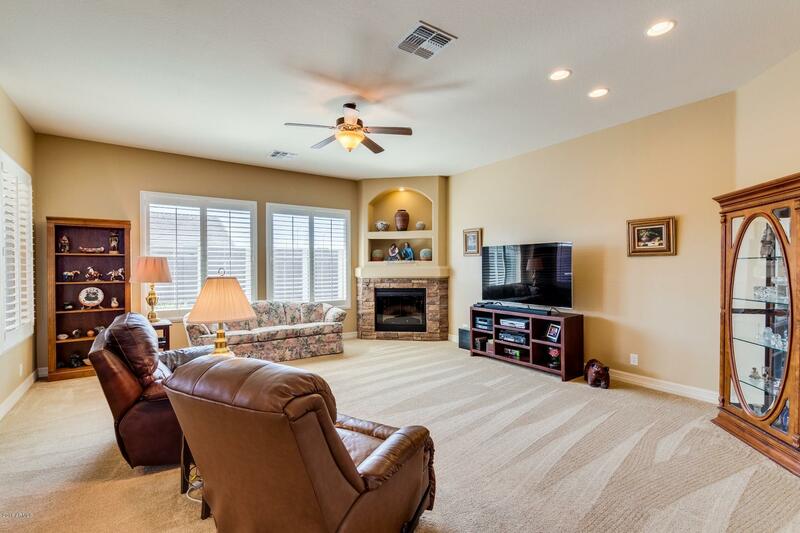 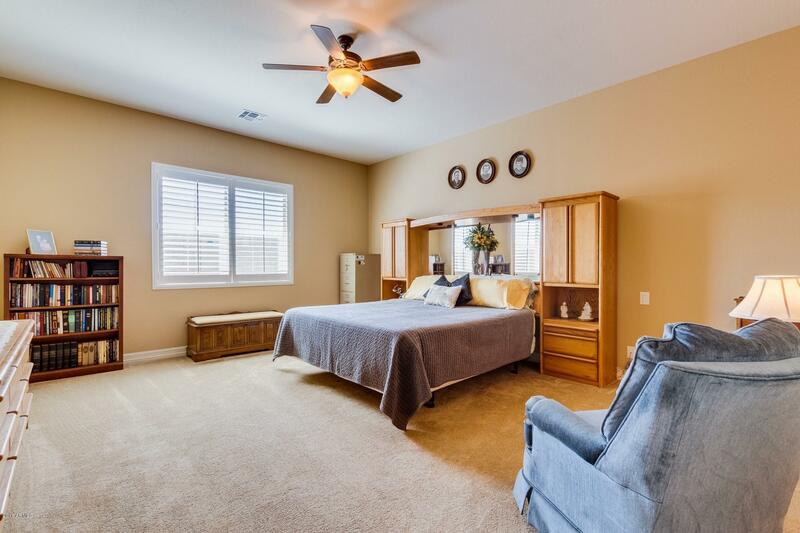 This 3 bed / 2.5 bath / 2.5 car garage is spacious and open. 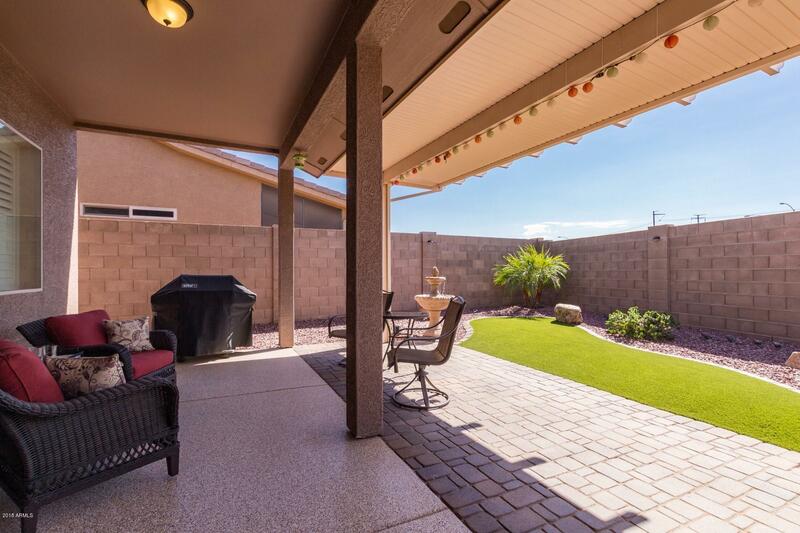 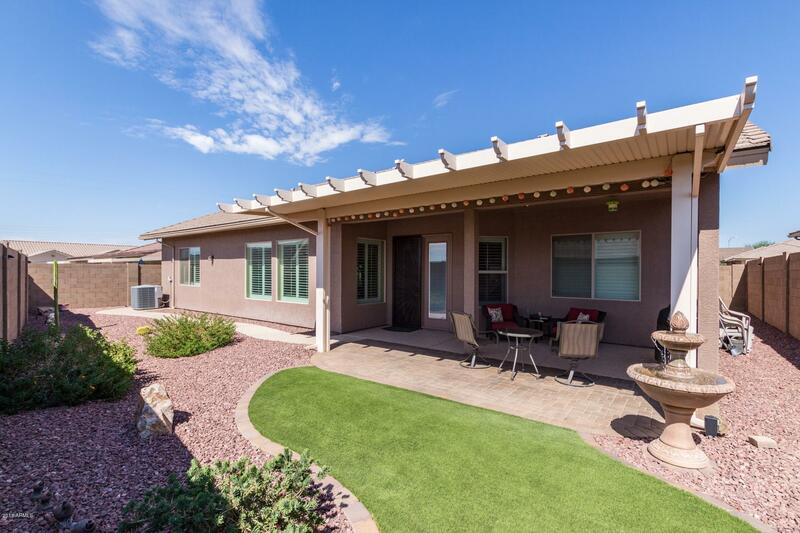 Enjoy the extended covered patio with pavers, custom lighting, and artificial grass! 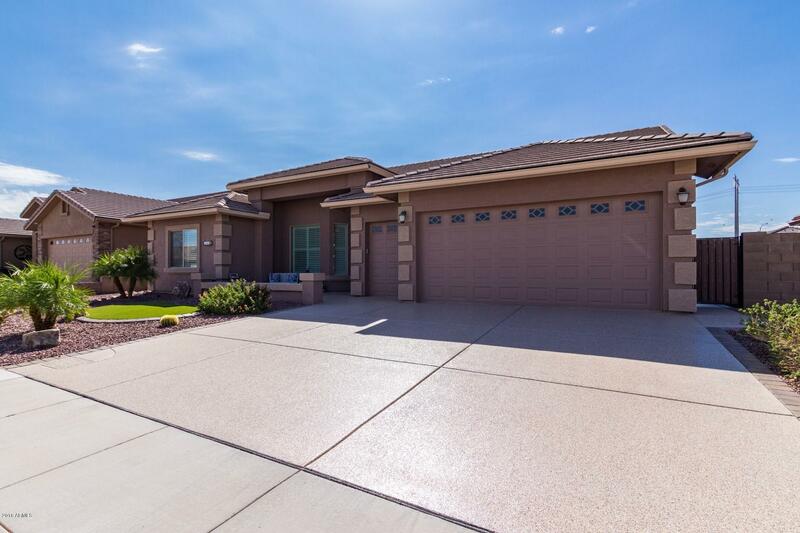 The driveway, garage, and sidewalk that wraps around the home are all coated with epoxy! 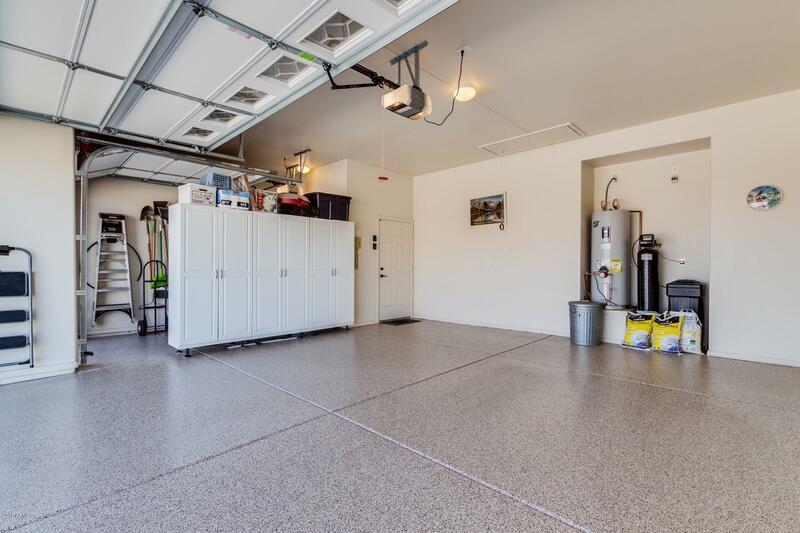 Garage features an extra sink in the golf cart garage, perfect for a workshop. 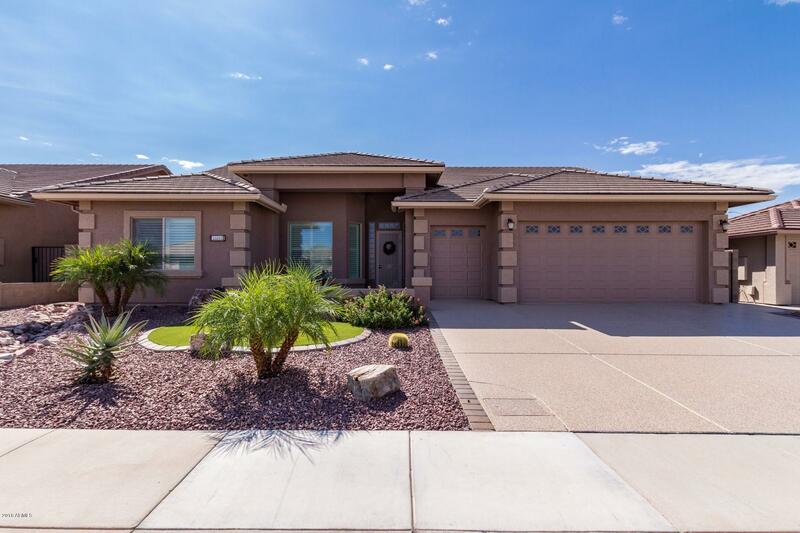 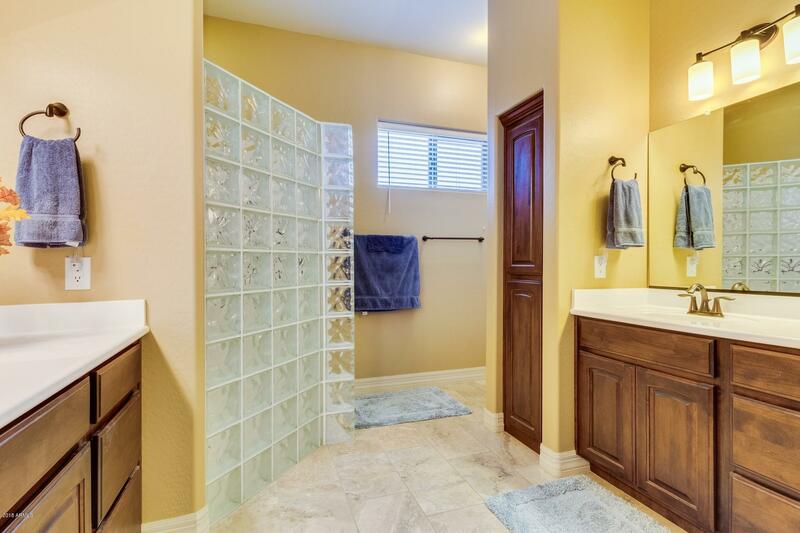 Home has been well cared for and is move in ready.